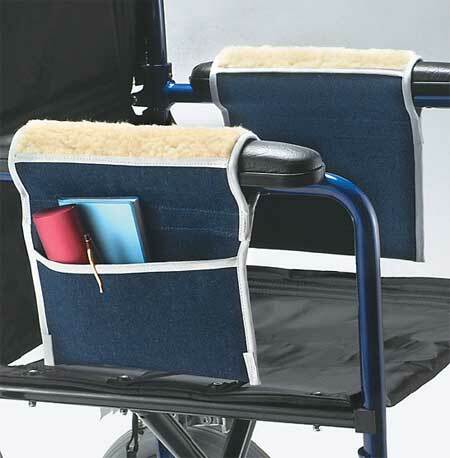 Crutch Mate Gel Arm Pads provide long-lasting comfort for crutch users. Glycerin gel provides unmatched arm padding for crutches. 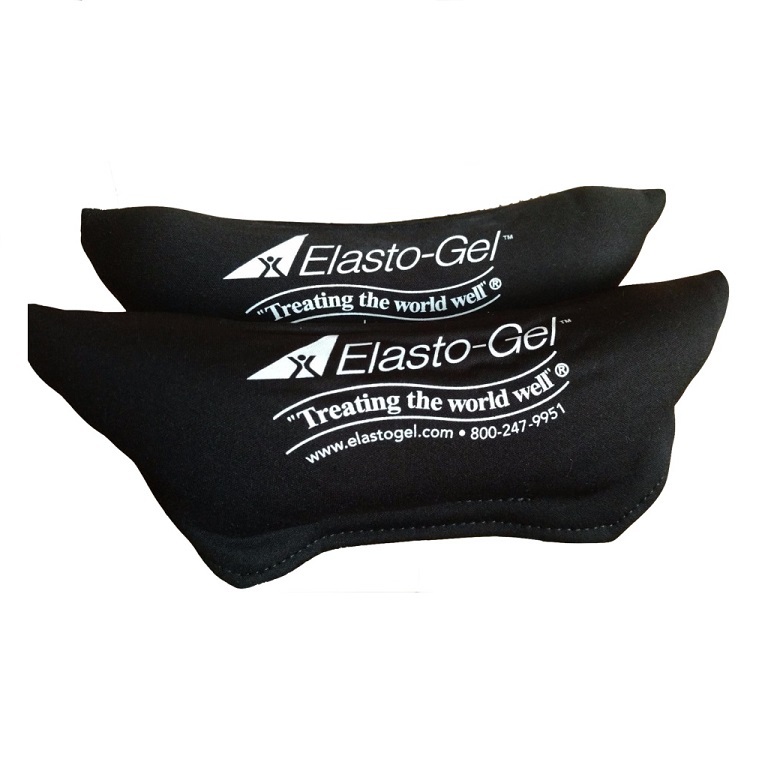 Designed to reduce friction and help prevent discomfort. Easy to attach over existing foam core. 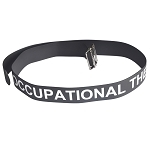 The Crutch Mate Gel Arm Pads are made of a glycerin gel, designed to provide crutch users with long-lasting comfort. These gel crutch arm pads help prevent friction and reduce the chance of skin breakdown. 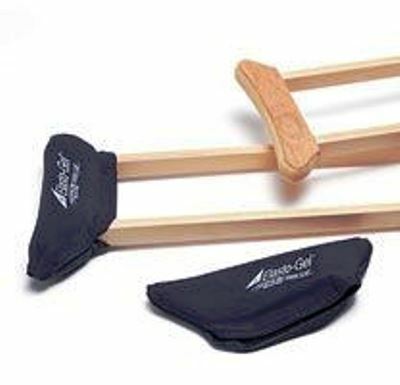 People who use crutches on a daily basis will find these durable gel pads provide long lasting comfort. 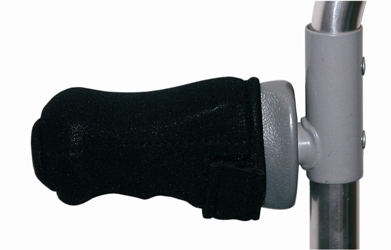 Crutch Mate Gel Arm Pads attach easily to crutches with hook-and-loop closures. 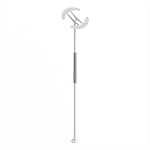 Crutch users can clean them by wiping them down with a damp cloth and mild soap or disinfectant. 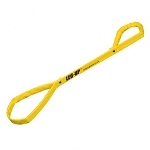 To install the Crutch Mate Gel Arm Pads, simply remove the old arm pad from the crutch core, stretch Crutch-Mate™ over the core and press hook & loop closure in place. Crutch Mate Gel Arm Pads are sold in pairs. 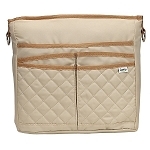 Care: Wipe down with a damp cloth and mild soap or disinfectant. Includes: One pair of gel arm pads. If you have to use crutches, these arm pads are absolutely essential. What I don''t understand is why the rubber pads can still be used. I have had to use crutches 4 times in my life and each time the concurrent misery of skin burn and bruising added to my suffering. Get these and you''ll think it''s the best $30 you ever spent. This product was Excellent. It fits perfect on the cructh top. My 16 year old daughter is an insulin dependent diabetic and was experiencing skin breakdown prior to receiving and using this product. This product does not cause my daughters skin to breakdown and the crutches are now more comfortable to use.